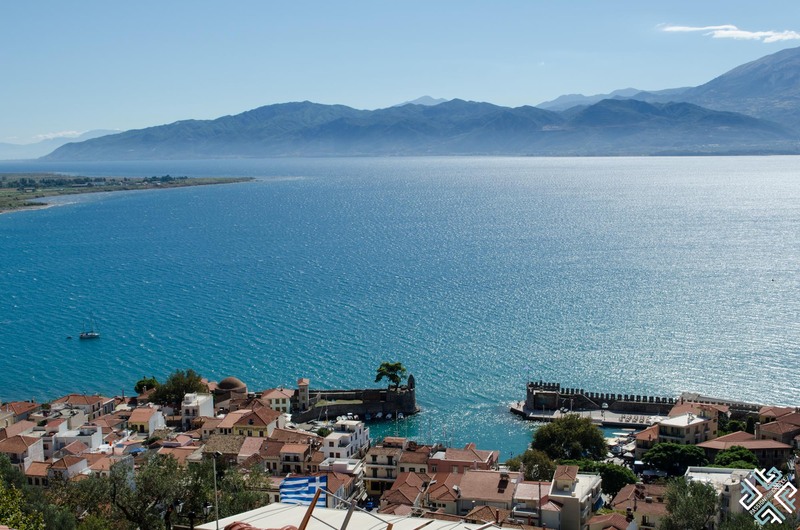 Nafpaktos is a small town which holds important historical value. A town which over the centuries fought many battles to protect its nation from various intruders, conquerers and pirates. 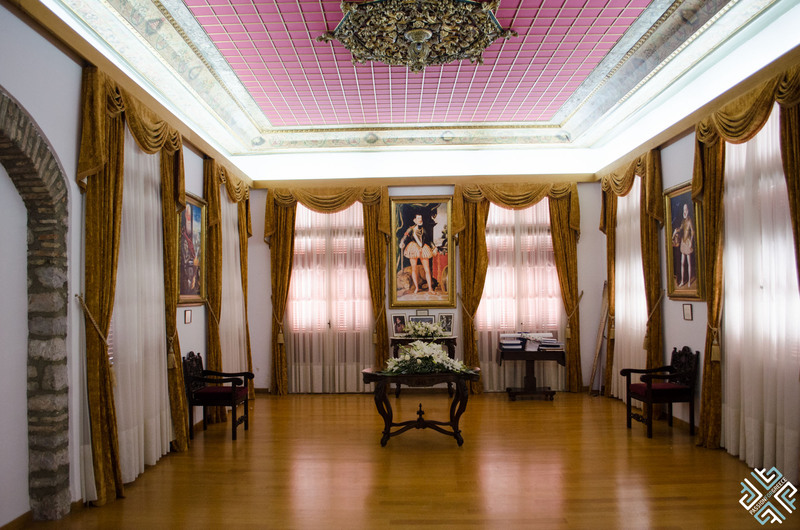 An ancient city which flourished during the Byzantine, Venetian and Ottoman periods. Its historical calendar is known for many significant dates. 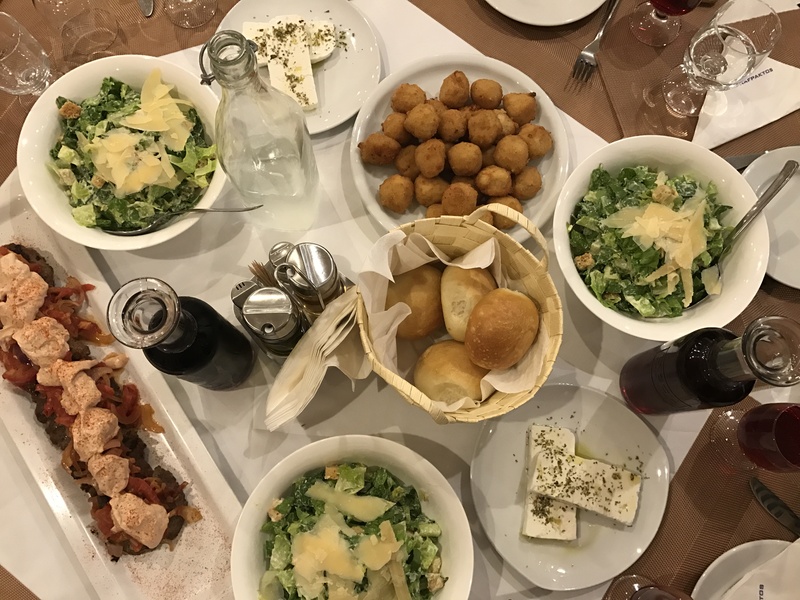 Together with my fellow travel bloggers of Travel Bloggers Greece we were invited to witness a re-enacment dedicated to the celebration of one of the most historical dates: The Battle of Lepanto which took place in 1571. 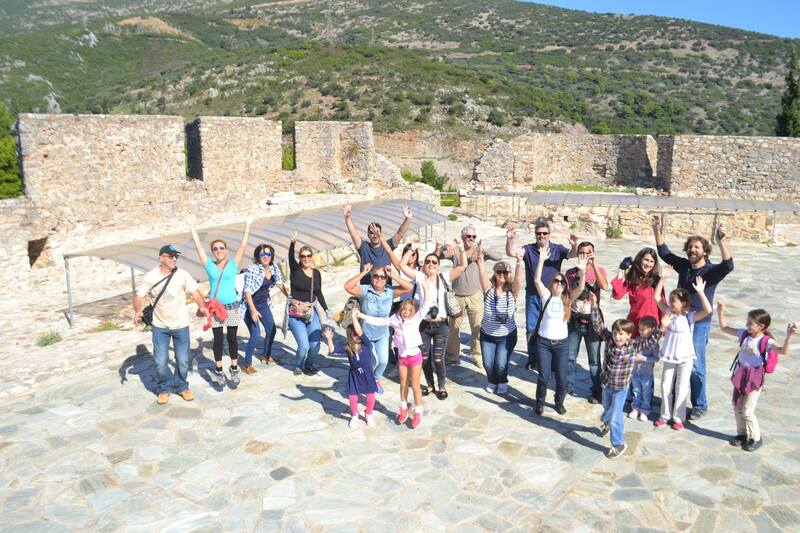 During the two day visit we explored some of the highlights of Nafpaktos. Read on to find out what they are. 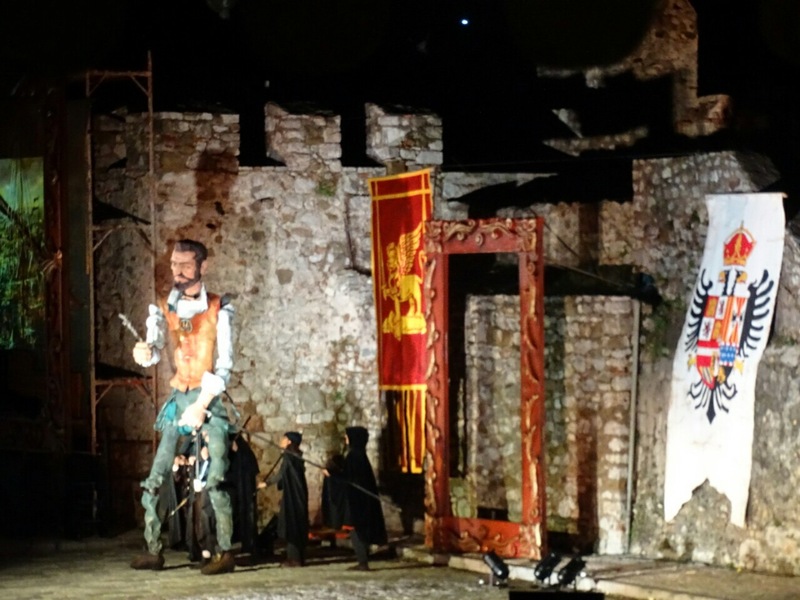 On the evening of 8th of October we watched the re-enactment of the Battle of Lepanto which is an annual event organized to honour this important historical date. 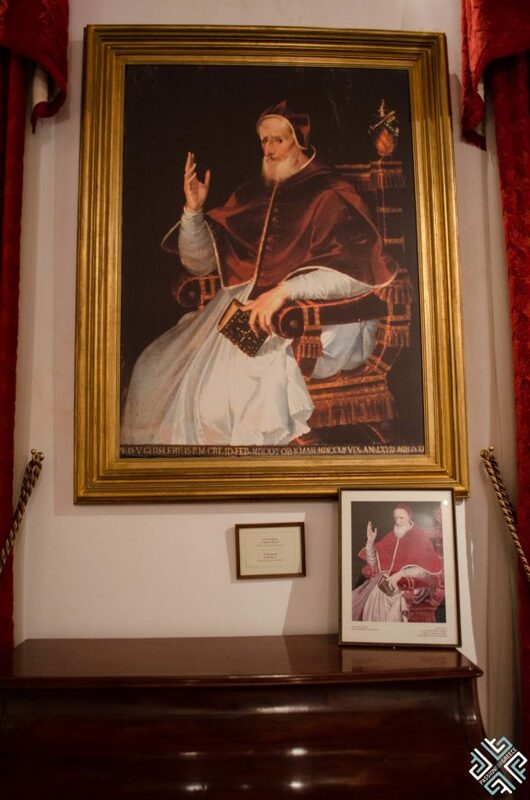 The Battle of Lepando took place in 1571 when at the entrance of the Corinthian Gulf, the joint fleet of Venice, Genova, Spain, the Pope and the Allies defeated the Ottoman fleet, challenging its power over the Mediterranean. The harbour was filled with families and visitors who came to watch this spectacular performance. 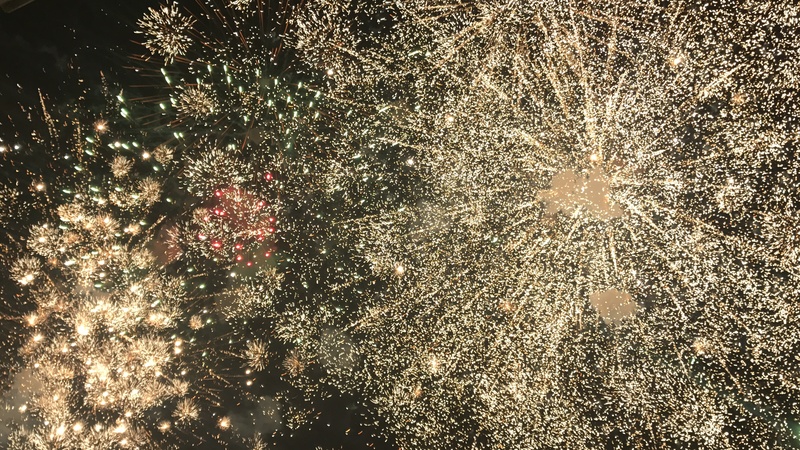 The evening ended with fireworks. 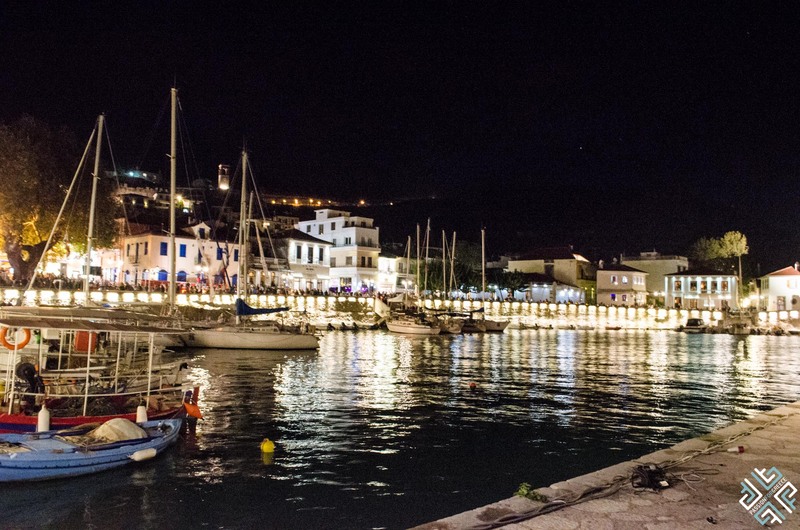 The harbour of Nafpaktos has always been the centre of prosperity for the city. During the medieval times, the Venetians were the first to design its defences by incorporating it into a castle city with five enceinte. The harbour was the focal point of all the activities until the modern times. The preserved walls which stand here till this day are a great example of medieval defence architecture. 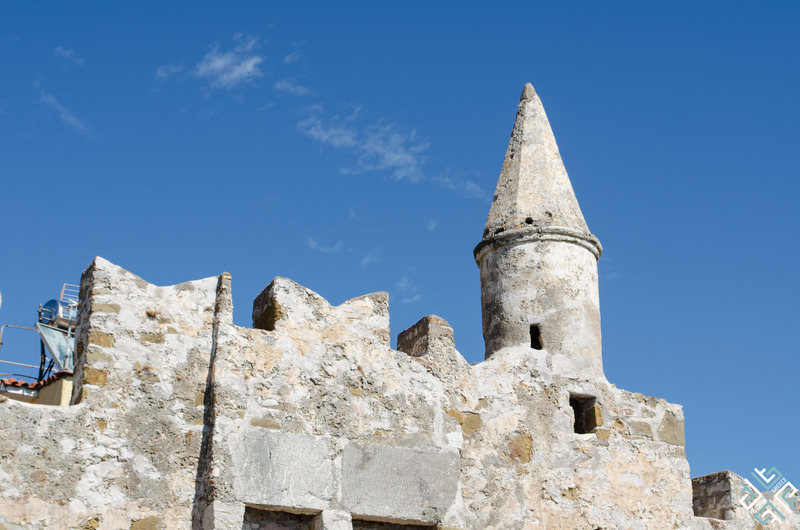 The two towers at the entrance of the harbour and the Sea Gate were constructed during the venetian era. 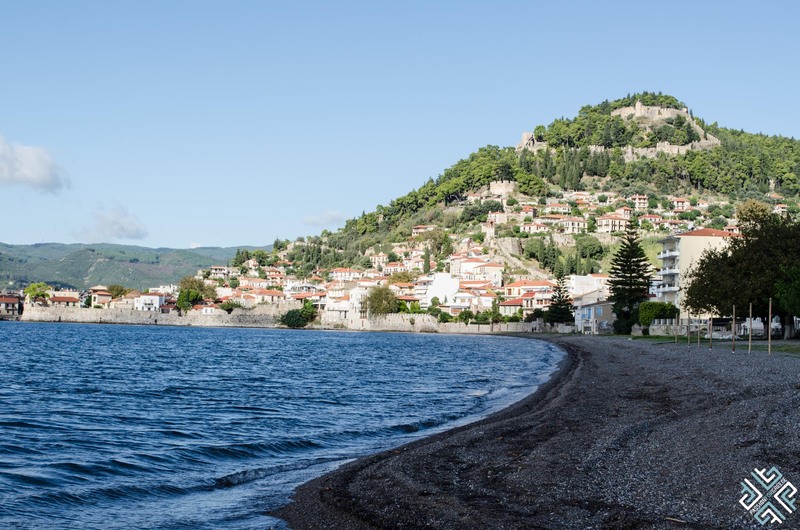 The harbour of Nafpaktos is the lowest of the five enceinte and this is where the inner city is spread out. 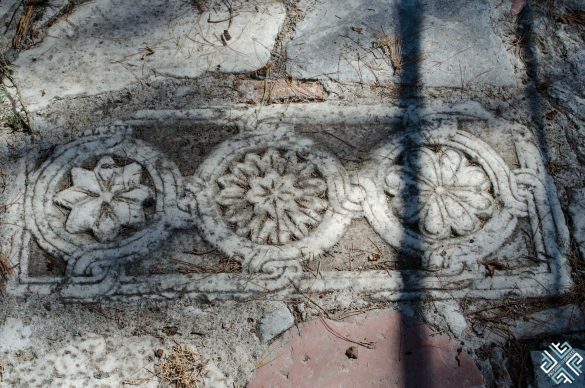 The historical monuments found at the harbour are the tower mansion of the Botsaris family, Fethiye mosque, Ottoman fountains and the church of Agios Demetrios. 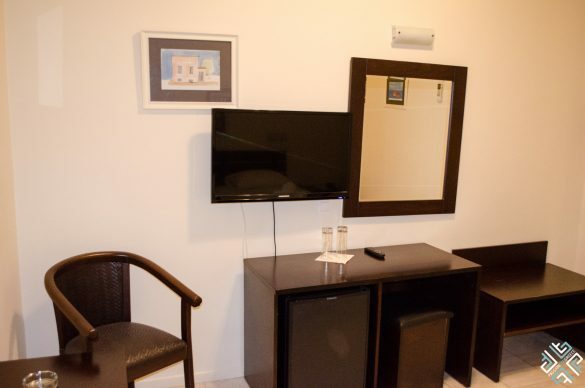 The upper enceinte which is known as the Upper City is where you will find the Vezir mosque and the adjoining baths, the Tzavella house from the late Ottoman period and the clock tower with a fantastic view of the harbour and the Rio-Antirrio bridge. 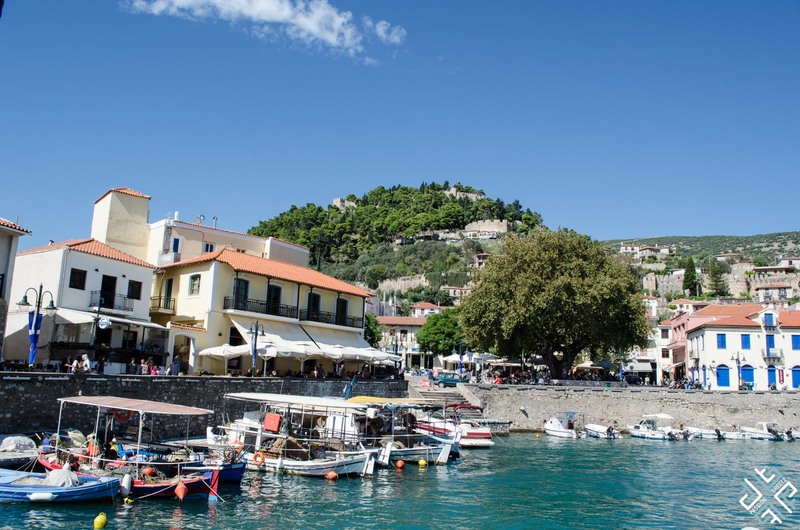 The harbour is lined with tavernas, cafes and little gift shops. On a sunny day you can sit outside in one of the cafes and soak in the sun’s rays while watching the little fishing boats float in the harbour. 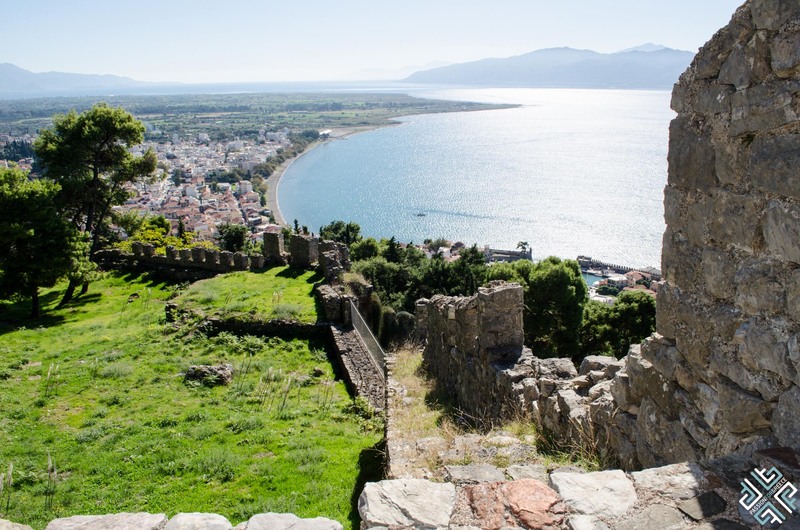 The fortified city of Nafpaktos stands on a high hill overlooking the entrance of the Corinthian Gulf. 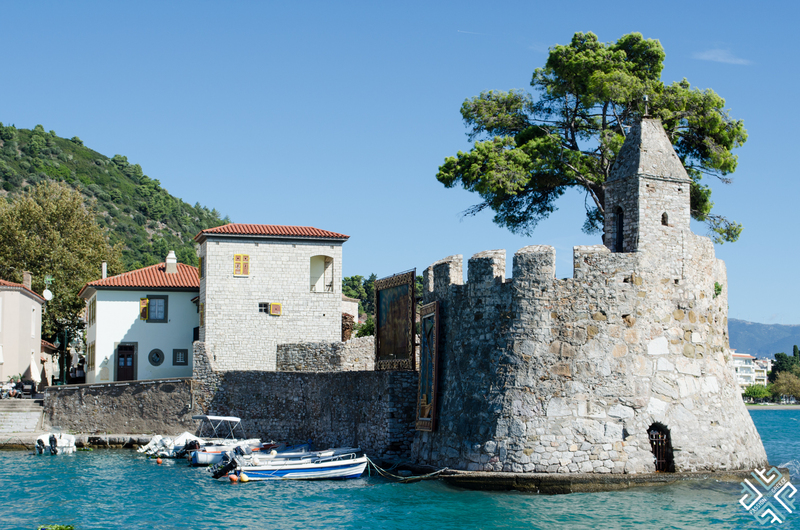 The castle of Nafpaktos is one of the best preserved and largest castles of mainland Greece. 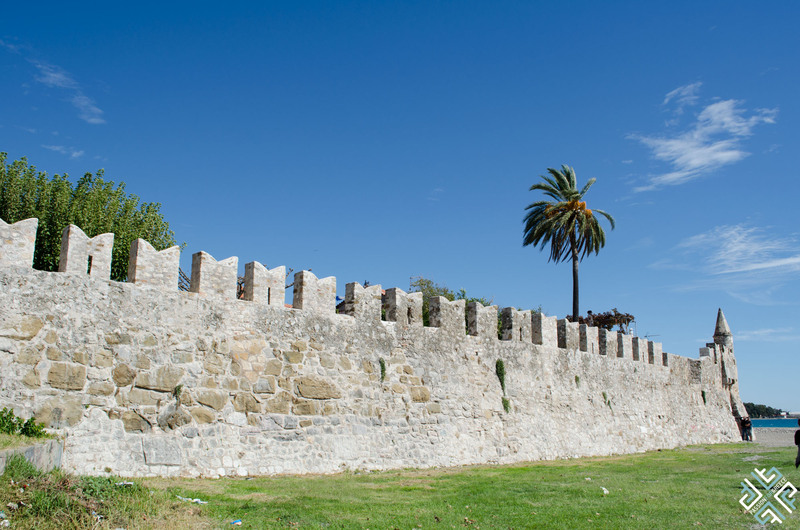 The ancient walls descended all the way from the hilltop to the harbour and the city had retained this structure until the Early Byzantine period (5th-7th century AD). On the site of the castle you can visit the upper fortified part of the city, the acropolis, the three enceinte which are connected via gates. 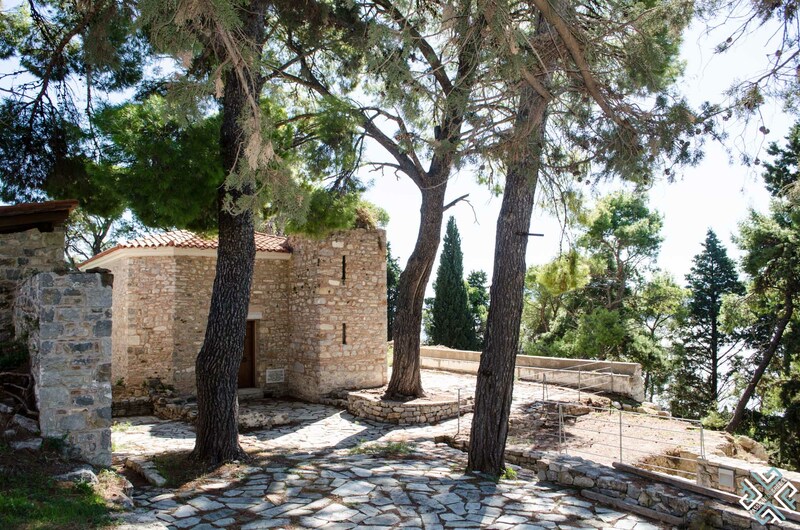 Here you will also find ta 19th century church dedicated to Profitis Ilias, which was built on a former site of a byzantine basilica and a 16th century mosque. 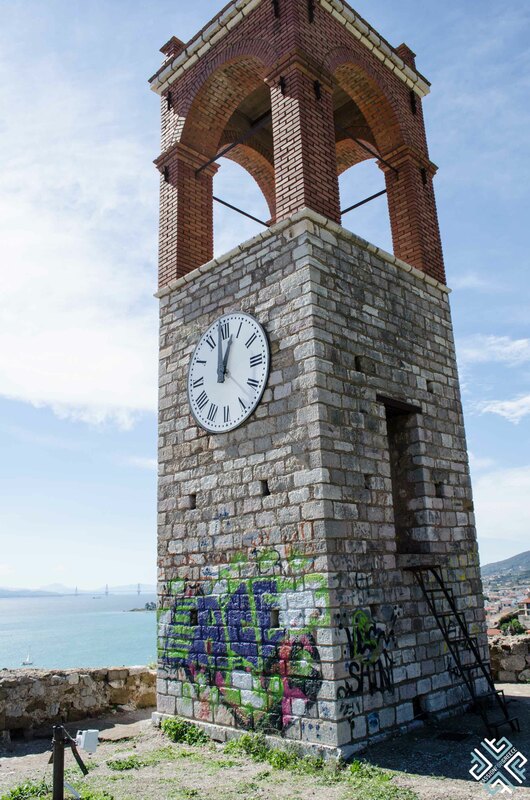 The Tower of Botsaris is located close to the main square of Nafpaktos and operates as a museum which belongs to the Foundation of Dimitris and Egli Botsari. 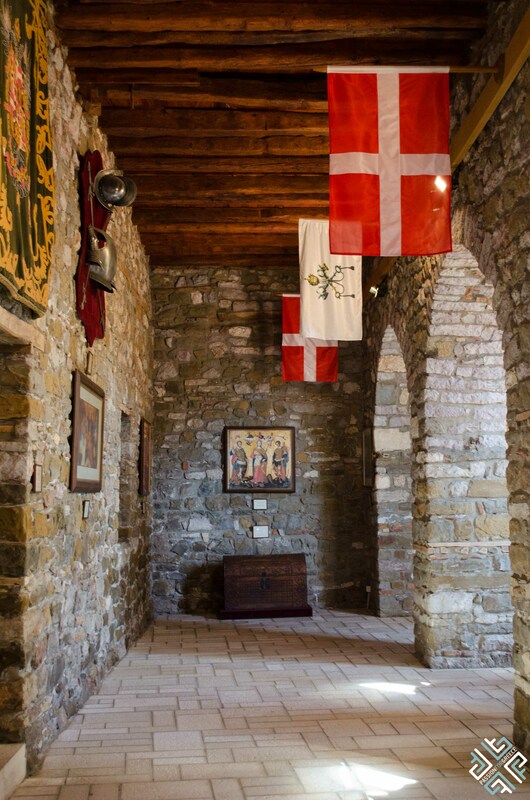 The tower was built in two phases, in the 15th and 16th century and houses works portraying the Battle of Lepanto. 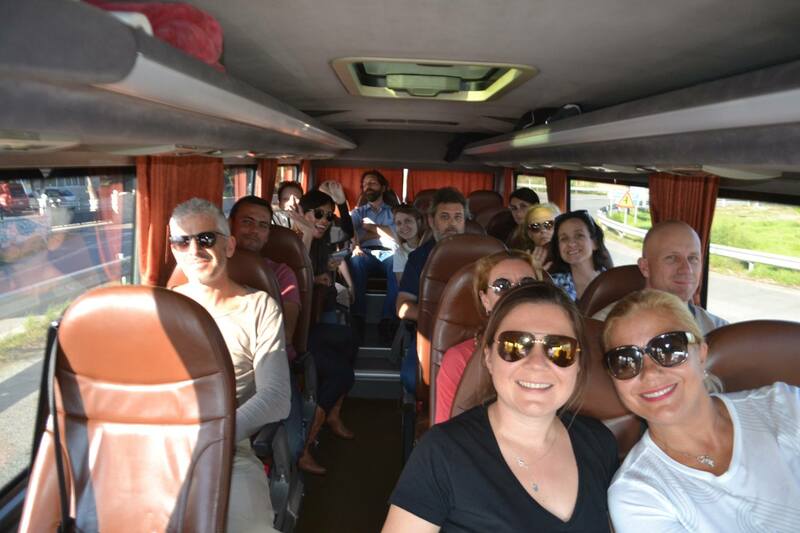 Members of Travel Bloggers Greece were accommodated in two hotels: Hotel Akti and Hotel Nafpaktos which are located right across from each other. 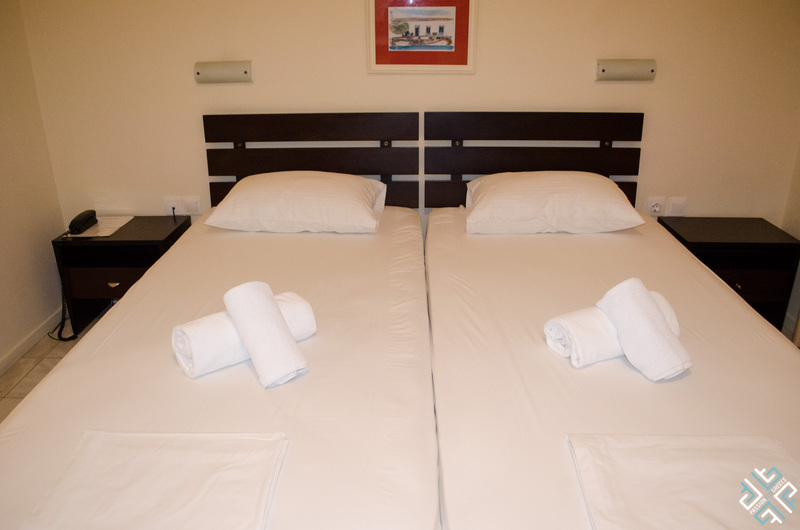 We stayed at the Hotel Nafpaktos which is a three star family run hotel located close to the beach. From our balcony we could see the Rio-Antirrio bridge. We had all our meals at the hotel and loved their home-cooked dishes. Their salads and chicken soup was fantastic. 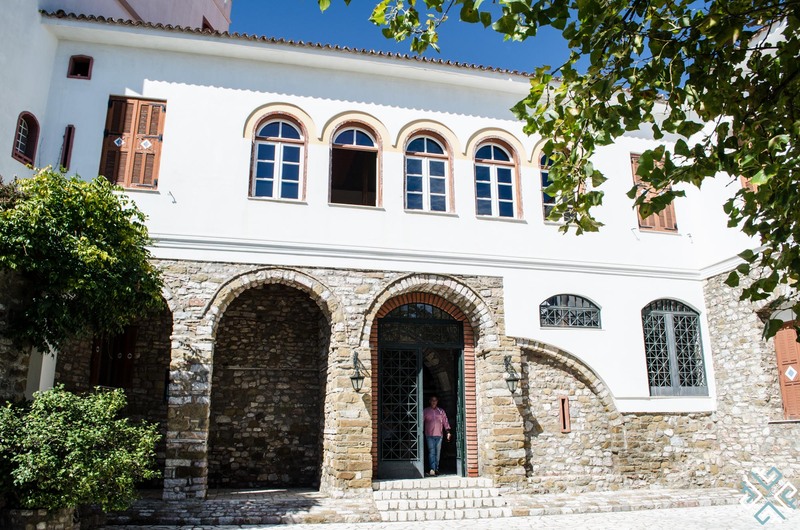 The owner Dimitris Antonopoulos was a fantastic host! 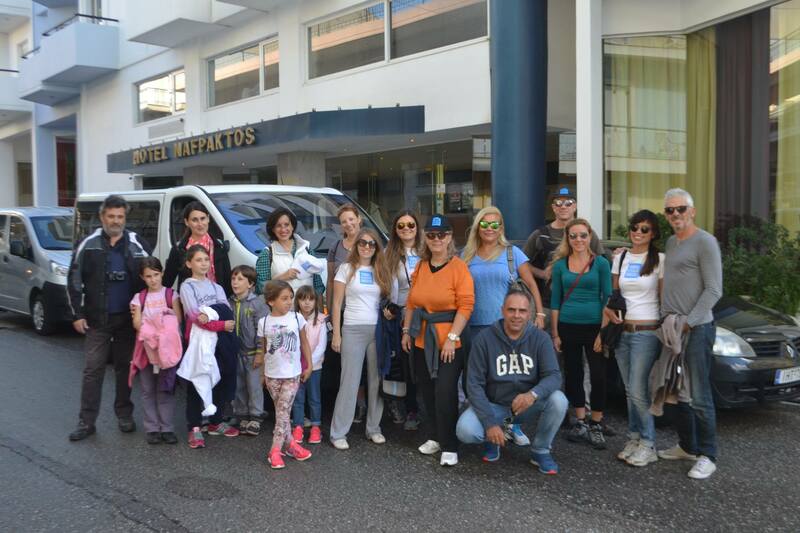 Our transfer to and from Nafpaktos was organised with a mini bus provided by Avance Travel. 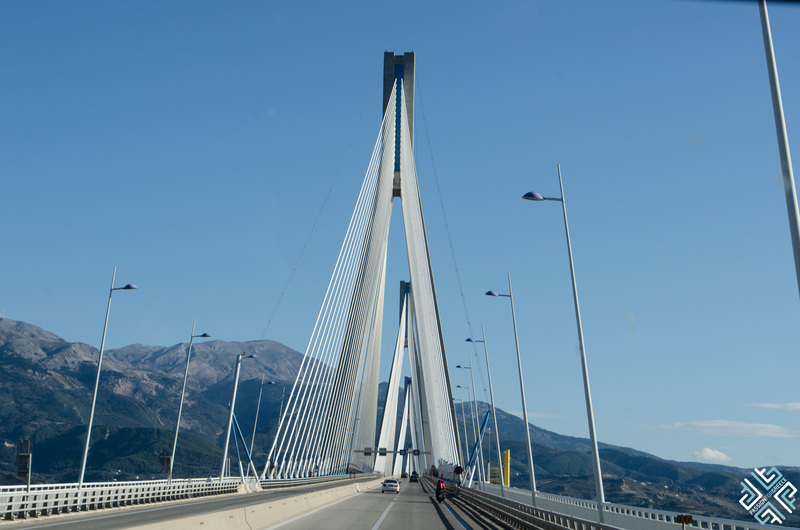 The journey takes around three hours depending on traffic and weather. 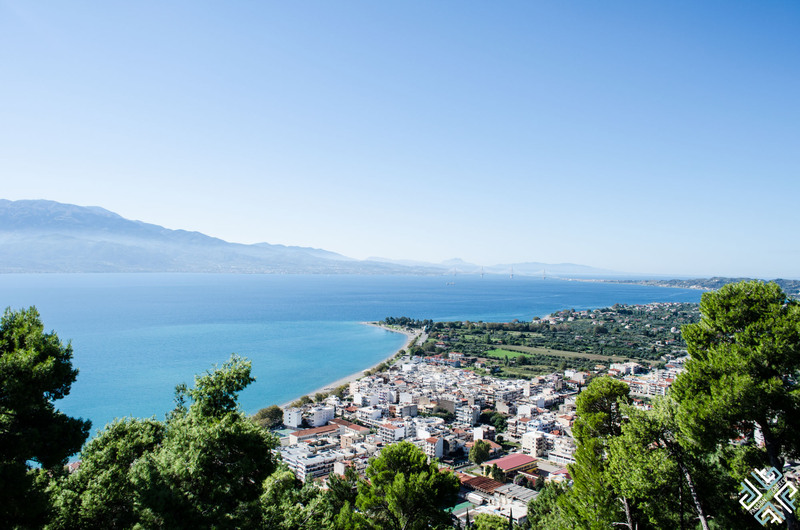 There are two ways to get to get to Nafpaktos which is located just across from the Peloponnese, either directly crossing the Rio-Antirrio bridge which costs € 13,20 for a car, one way or by taking a ferry boat which is approximately a 15 minute ride and costs € 6,50. 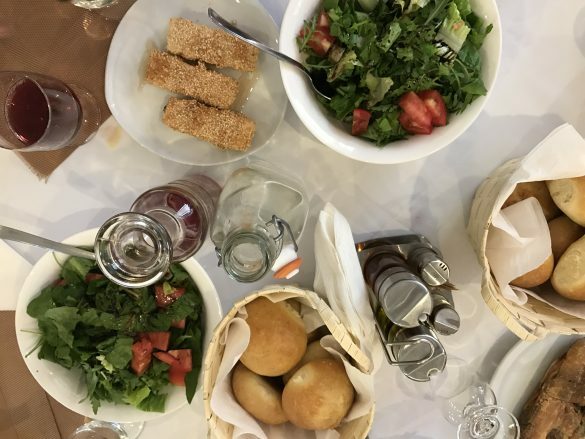 When planning a trip to Nafpaktos, make sure to also visit Oreini Nafpaktia. Thank you Go Nafpaktia for your hospitality and for showing us the best of Nafpaktos. 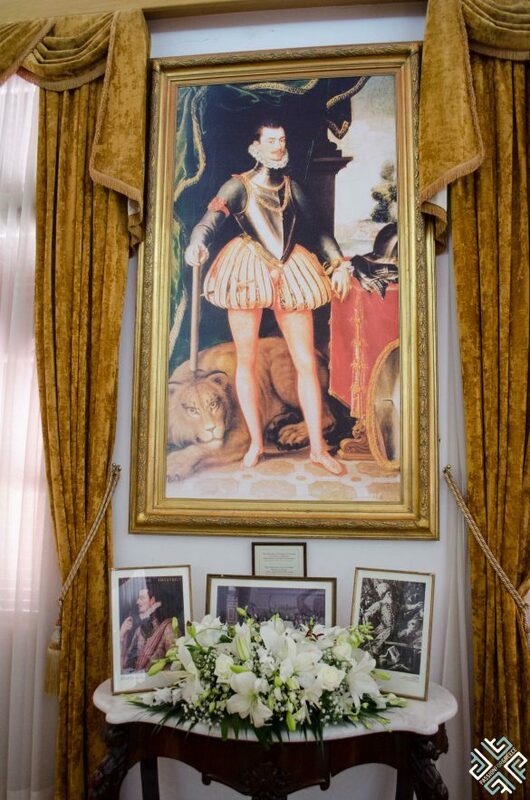 Very nice photos and information! Thank you very much! Your photos are very live!